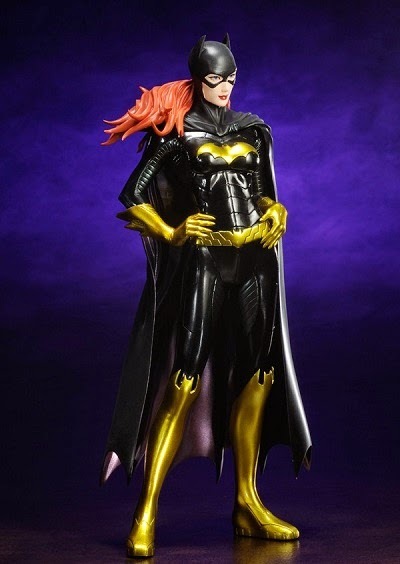 Featuring Batgirl's armor design based on her appearance in the New 52, Batgirl steps straight from the page in this highly detailed sculpt. 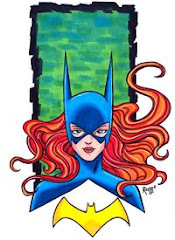 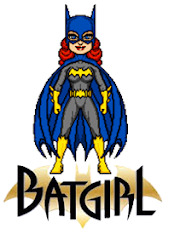 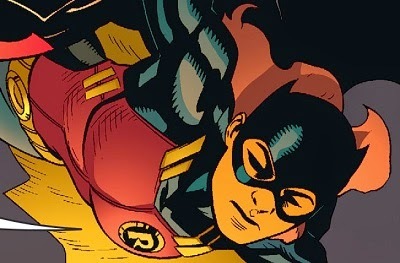 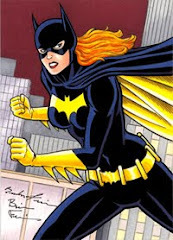 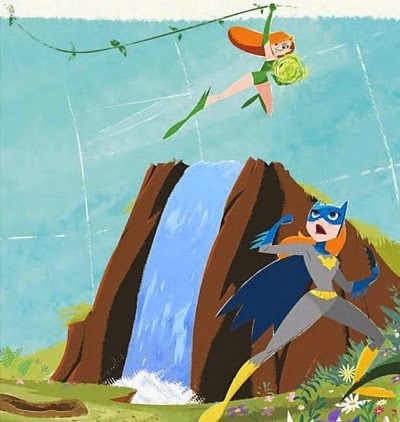 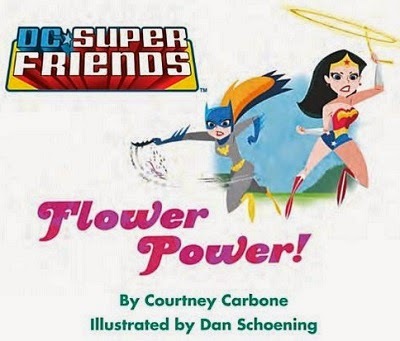 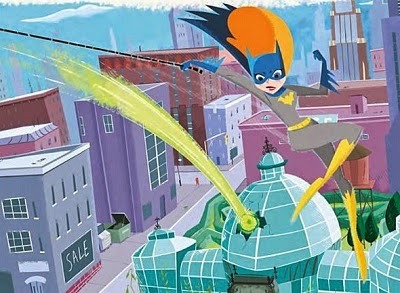 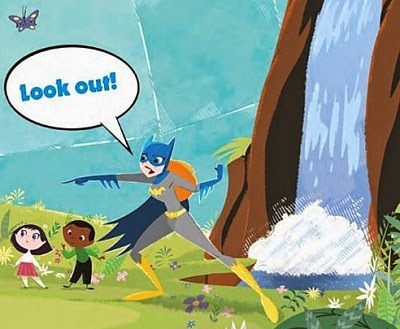 Batgirl stands confident and ready, hands on her hips with her cape and hair flowing in the breeze. 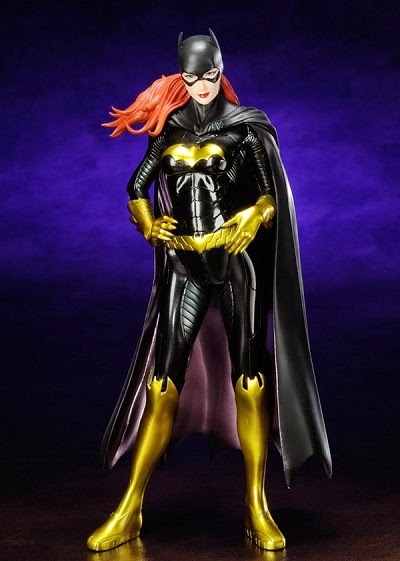 Highly detailed, 1/10 scale sculpt brings Batgirl to life as you've never seen her before. 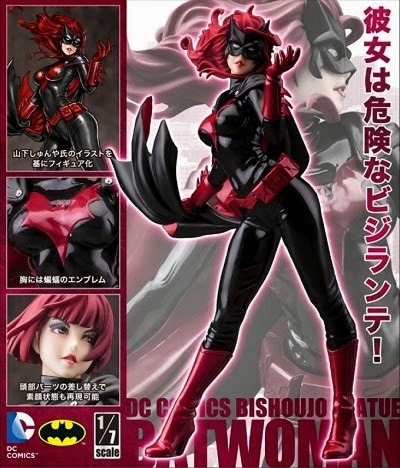 Continuing the lineup of beautiful bishoujo-inspired statues combining DC Comics’ superheroines and villains with traditional Japanese stylings, is another member of the “Bat Family,” BATWOMAN! 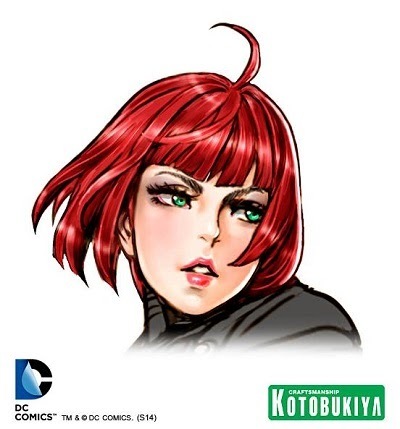 Kate Kane appears in the Japanese bishoujo (pretty girl) style based on original character art by world famous illustrator Shunya Yamashita! 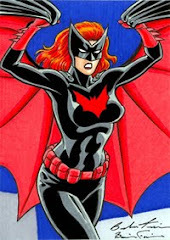 Batwoman is as beautiful as she is dangerous in this amazing bishoujo presentation. 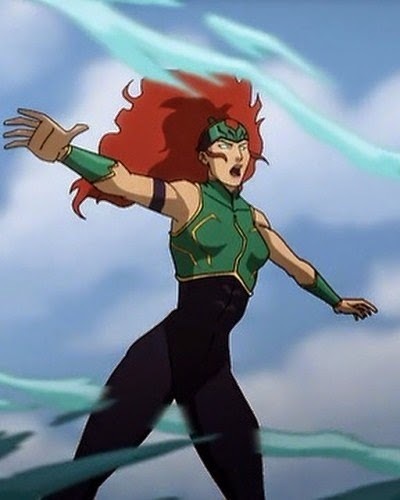 Her unique pose captures Kate leaning forward slightly as she turns toward you and reaches out to you while one hand holds out her billowing cape. 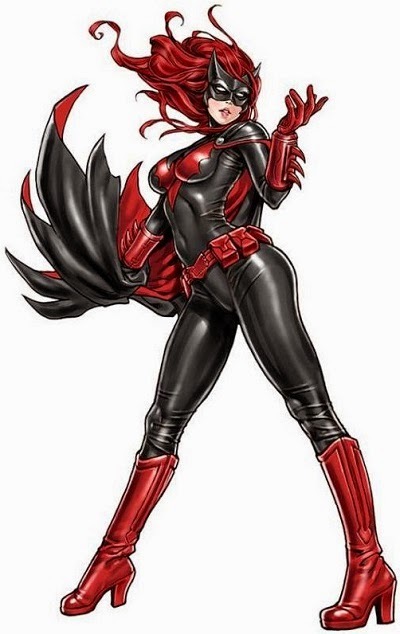 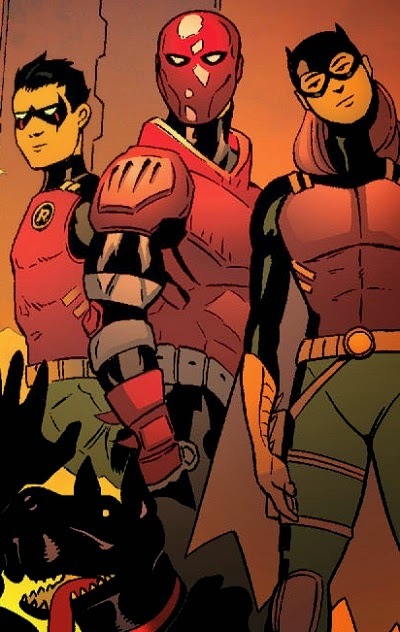 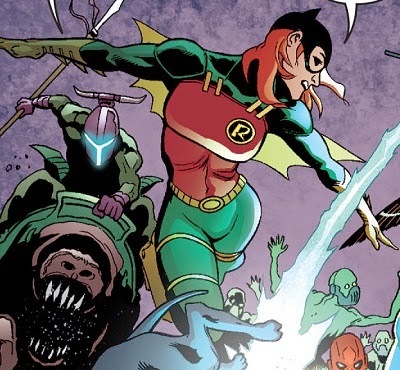 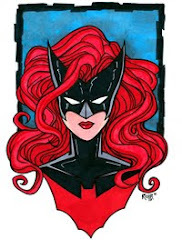 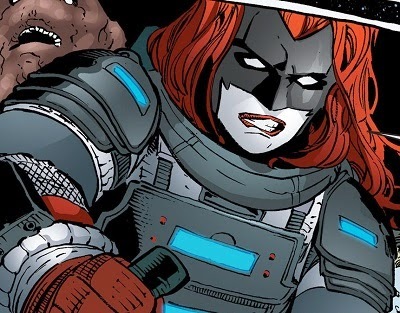 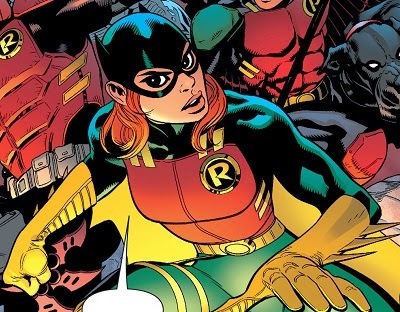 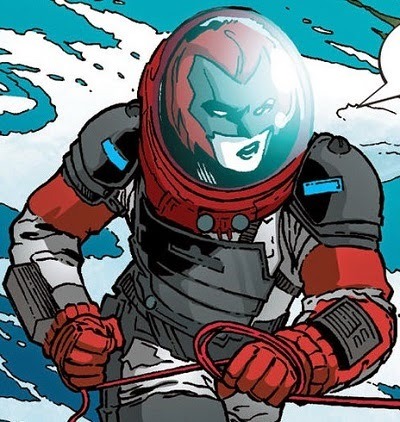 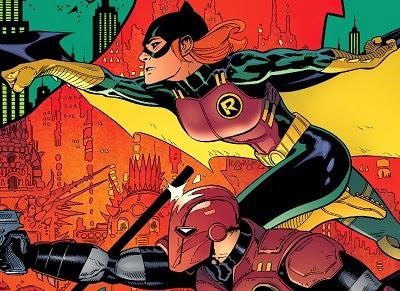 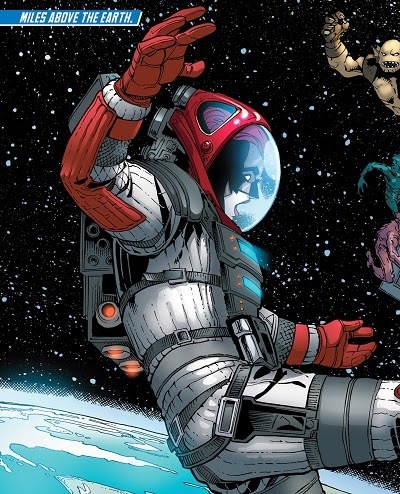 The heroine’s costume is intricately detailed and striking with its sleek bodysuit, boots, utility belt, gloves, and cape all in glossy black and deep red. 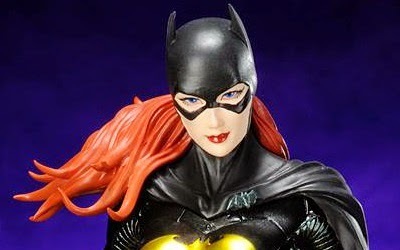 Batwoman even comes with two distinct display options for you to choose from whether you prefer her masked with her long wig flowing to match her cape or Kate’s unmasked beauty (with a bishoujo twist) and short hair! 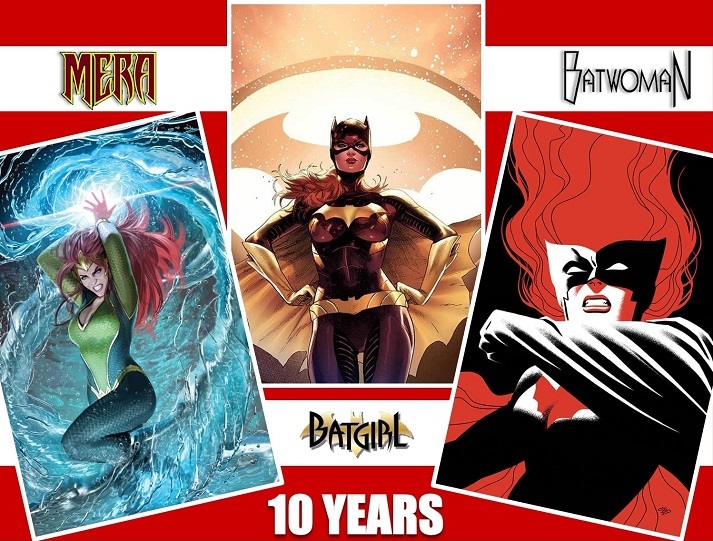 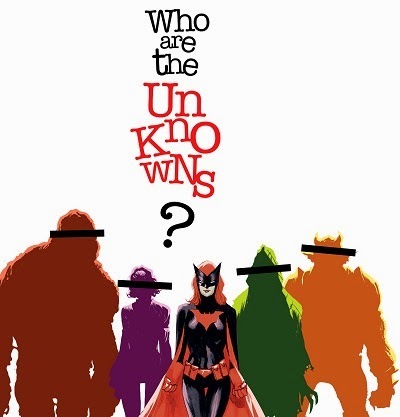 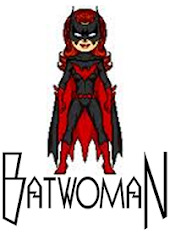 Batwoman stands approximately 10 inches tall (1/7 scale). 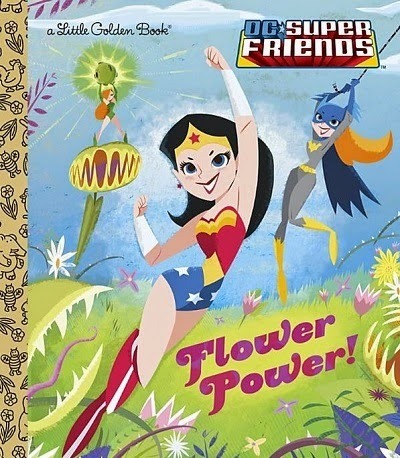 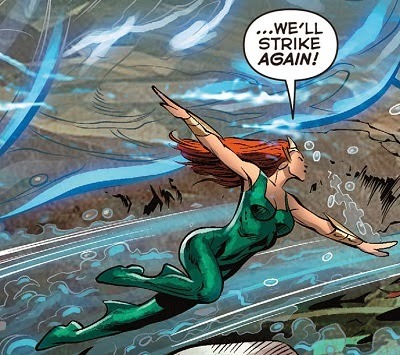 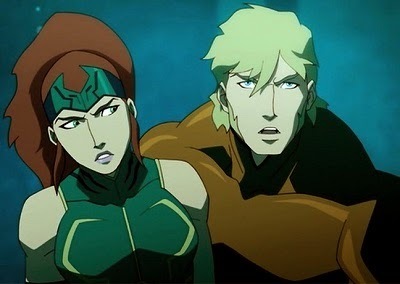 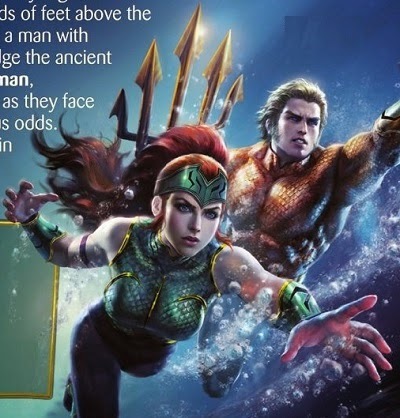 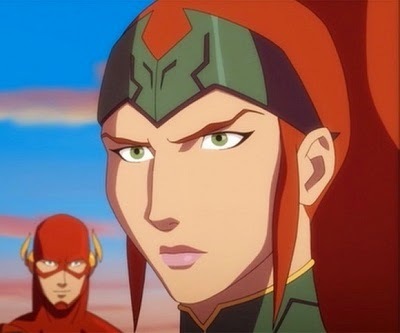 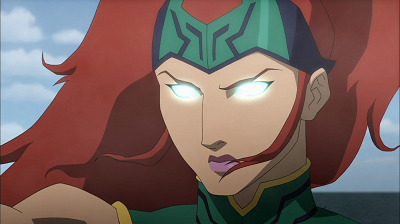 Mera will be featured in "Justice League: Throne of Atlantis," coming to DVD and Blue Ray on January 27th 2015. 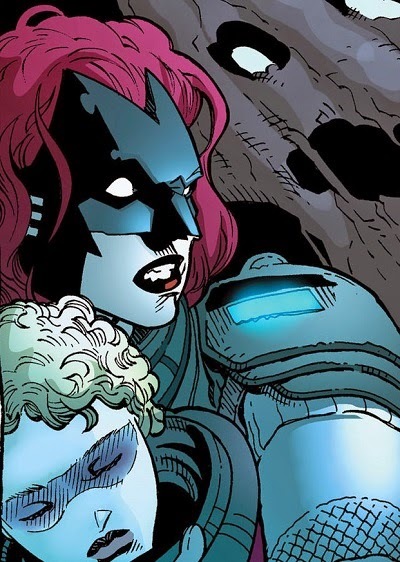 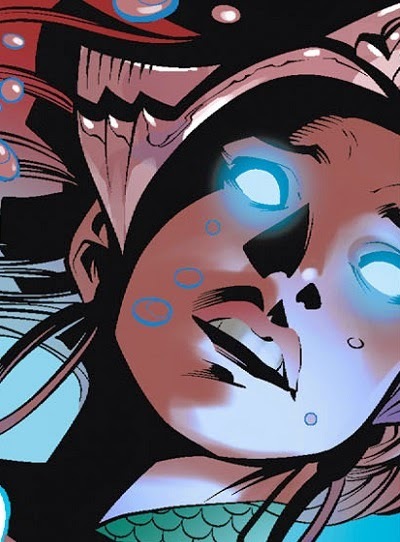 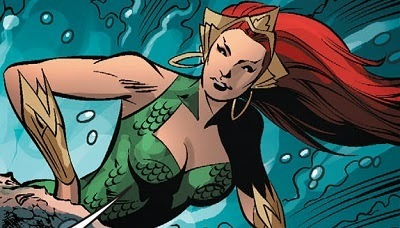 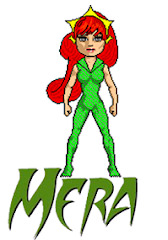 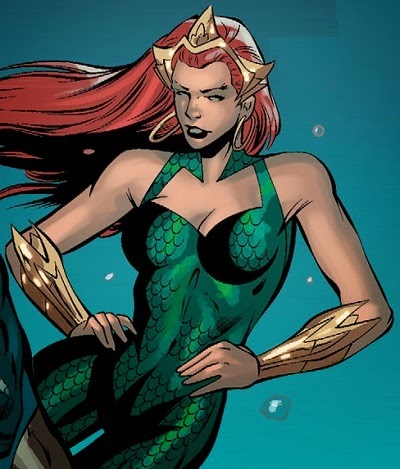 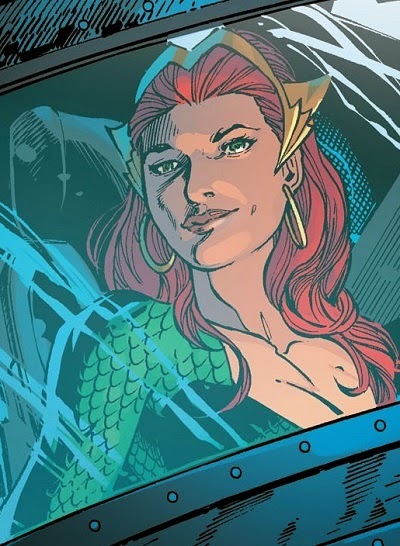 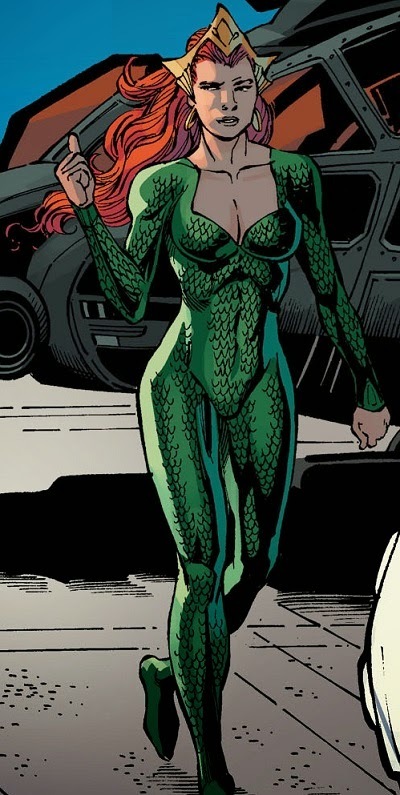 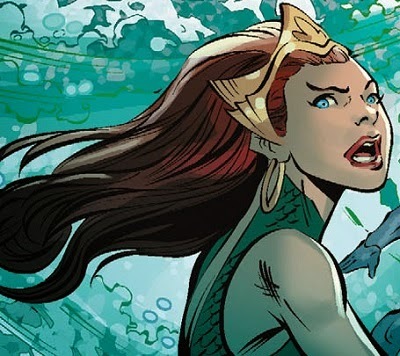 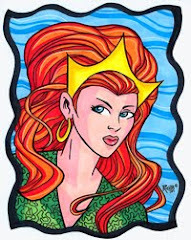 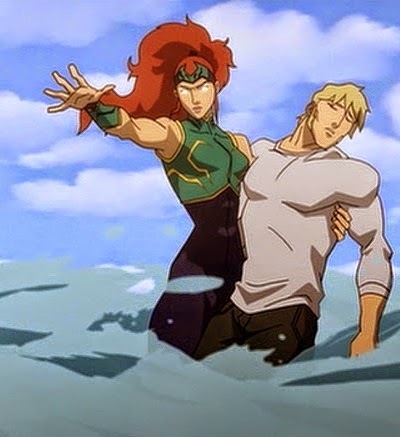 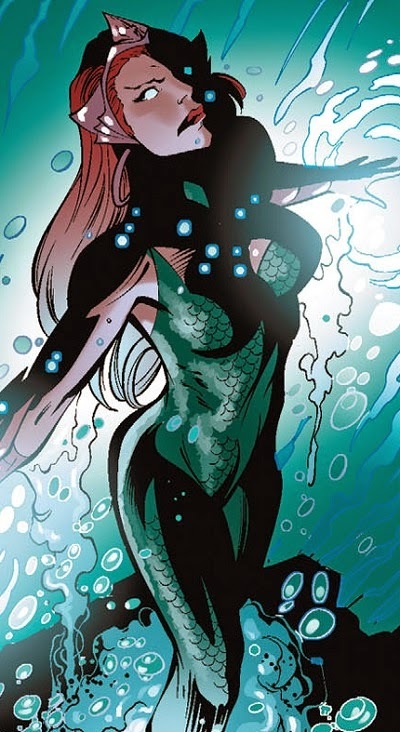 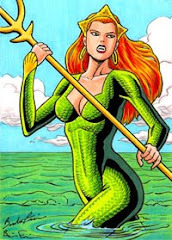 Mera is voiced by Sumalee Montano. 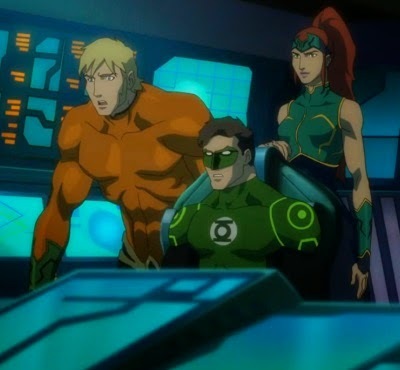 "Justice League:Throne of Atlantis" box art.